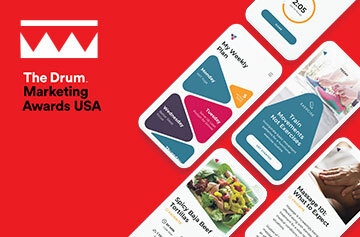 This year, Isobar Global received sponsorship from London International Awards to send two young creatives to participate in their Creative LIAisons program during their upcoming conference in Vegas. 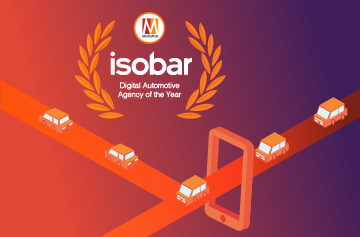 Creative leaders within the company settled on an international competition to select the young creatives within the Isobar family who would represent the company at the event. The challenge was to create an innovative concept that promoted #balanceforbetter, this year’s theme for International Women’s Day. With much anticipation behind the initiative and the opportunity to creatively address #balanceforbetter, I conceptualized and developed Spectra – a brand and product, that was chosen as one of the global winners for the young creative competition. The idea for Spectra centers around emotional intelligence based scoring that rates the levels of inclusivity of digital experiences towards genders across the spectrum. Spectra exists to challenge platforms and brands to foster more positive and gender-balanced environments across the web, fulfilling the need for accountability in the way that brands treat their users. 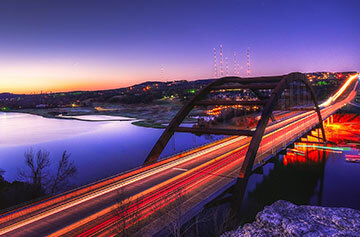 Having been in the agency world for a little over a year, I’ve grown to understand that the internet fluctuates and shifts with the desires of its consumers, reacting to human intentions in a very organic way. However, not every digital brand is as changeable as the next. As we see some brands evolve, we also notice a confusing variety of standards for how genders are being spoken to, about, defined, and addressed. 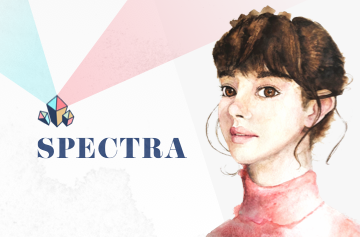 Spectra would serve as a mediary for gender bias and stereotyping, by organically analyzing the emotional responses of millions of users as they interact with brands. It would assign concrete scores that classify how digital experiences are affecting gender landscapes, whether they’re serving as pioneers for gender inclusivity and positivity, or perpetuating stereotypes that hurt and confine. Most importantly, Spectra Scores would give users the power to challenge gender norms and cater their digital experiences the way they want, pushing for the promotion of a balanced and inclusive world. Working on Spectra was an incredible opportunity to not only grow the discussion behind creating a more supportive digital landscape, but to also work creatively with the open support of my coworkers on a completely original creative piece. 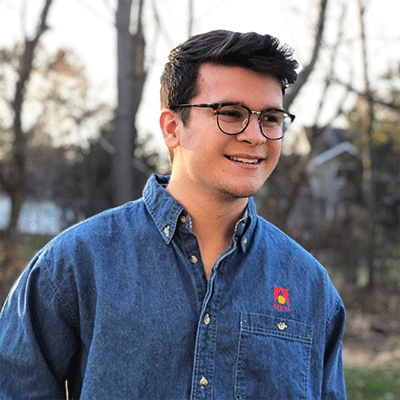 I’m truly lucky to be a part of the Isobar community for the sheer support everyone within has shown for the concept, and couldn’t be more excited to carry that torch with me when I head to Vegas! Northwestern chemistry grad turned designer. He loves to dance, has a passion for art, buy plants he doesn’t need and writes campfire songs with his coworkers.